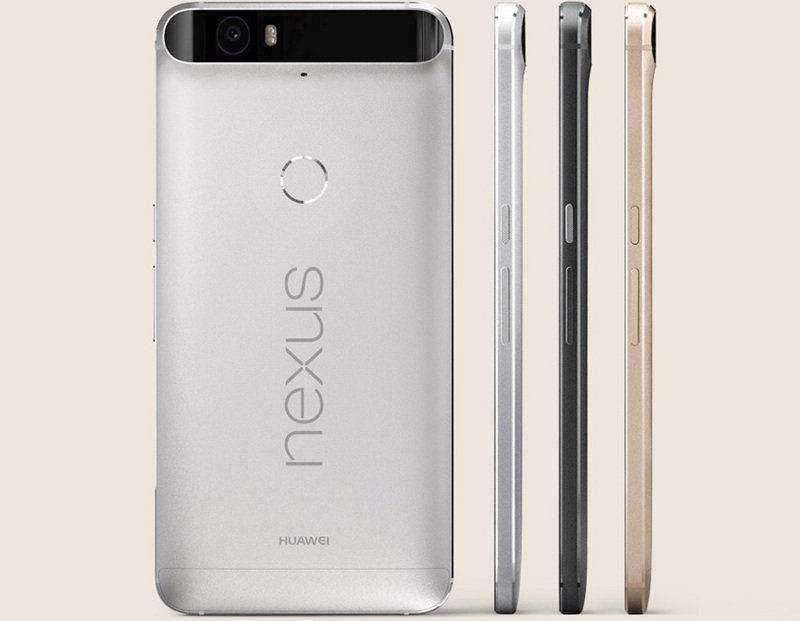 Welcome to our Huawei Nexus 6P (#Nexus6P) troubleshooting page! We understand you have a problem with your phone and are trying to find a solution for it. Well, you’ve come to the right place as this page contains all the problems reported by our readers about this device as well as their solutions, fixes, workarounds and troubleshooting guides. Try to browse the sections below and see if you can find issues that are similar or related to yours. Feel free to use the solutions and troubleshooting guides we suggested. We don’t suggest procedures that can potentially damage your device but there are times when things go south so please proceed at your own risk. Aside from problem, solutions and troubleshooting guides, we will also be posting tutorials, tips, tricks and device management articles and links to those posts will be added here so that it would be easier for you to find them. So, make sure you bookmark this page for future reference. If you need further assistance, we are always open to your messages but instead of emailing us, we crafted a form that’s easier for you to fill up. Just complete our Android Issues Questionnaire and hit submit once finished. We will get back to you as soon as we can. This is a free service we offer and we’re serious in helping our readers but please do your part and provide us with information about the problem so that we can give you more accurate solutions.